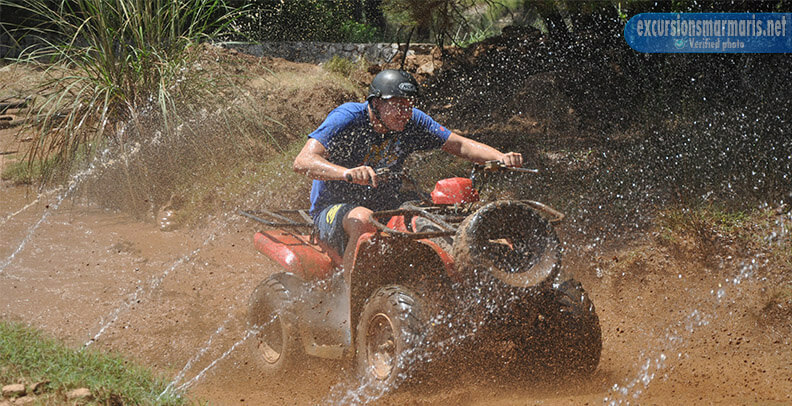 For all those who are crazy enough to bring some adventure in their life with extreme kinds of sport activities we offer Marmaris Quad Safari to let you have one such adventurous experience during your trip. We truly believe that a person remains young by how actively he takes up such interests. 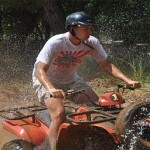 So what would be your opinion of extreme driving in the form of quad safari trip in Marmaris? 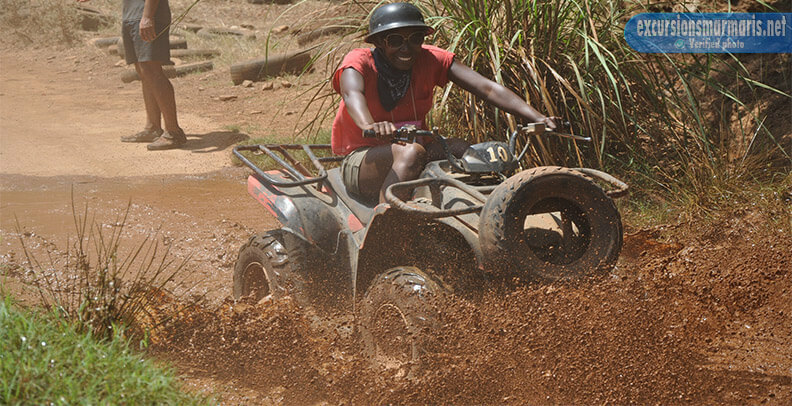 If you are interested in it, then come join us for this trip which lasts not more than for a day but will definitely give you the much needed adrenaline rush along with a lot of crazy moments to take back home. 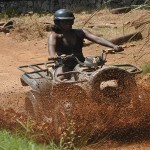 We try to make this tour of yours as comfortable for you as possible and thus we tend to provide all kinds of services. 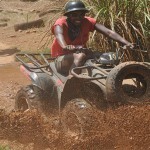 We have arrangements to pick you up from your respective accommodation to the quad pool and drop you back as well. The drive to the quad pool from Marmaris takes not more than half an hour. 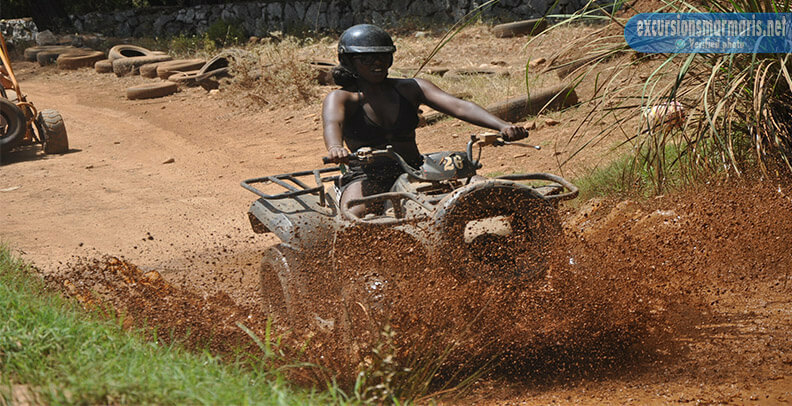 The ride to the pool in itself is an amazing experience as we would drive through the quad road which runs through the rough and dirty places, a forest road which is surrounded by waterfalls and small pebbles. You would find the view during the ride very mesmerizing and picturesque. 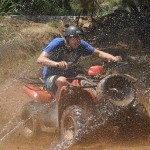 The Marmaris Quad Safari takes a bit more than two hours. Thus, on an approximation, the time we pick you up from your hotel to the time we drop you back is four hours. This trip is organized by us from the beginning of the month of April to the beginning of April. The price we charge for this incursion is inclusive of everything such as insurance, transfer to and from the hotel and professional assistance. 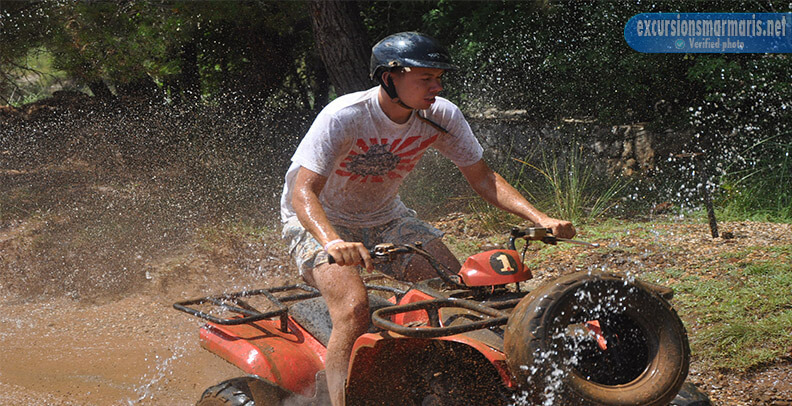 While taking up the Marmaris Quad Safari the instructor would be by your side to guide you through and all you have to do is follow some simple instructions. 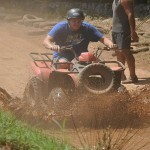 You might find that some parts of the ride are very difficult but you can be sure that it is safe. 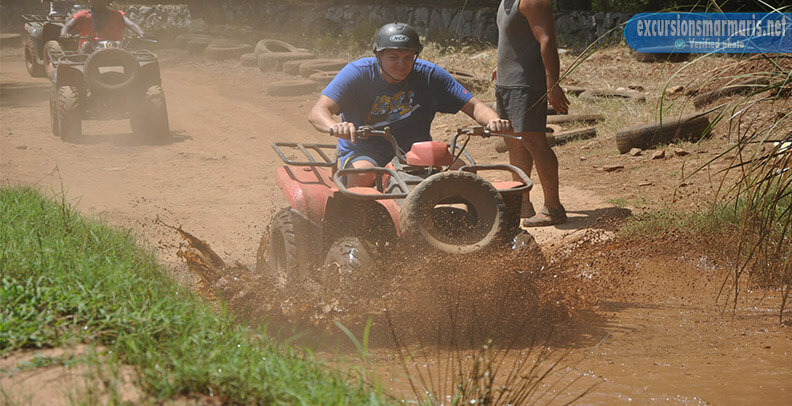 All in all, you are bound to find this activity full of fun and entertainment.